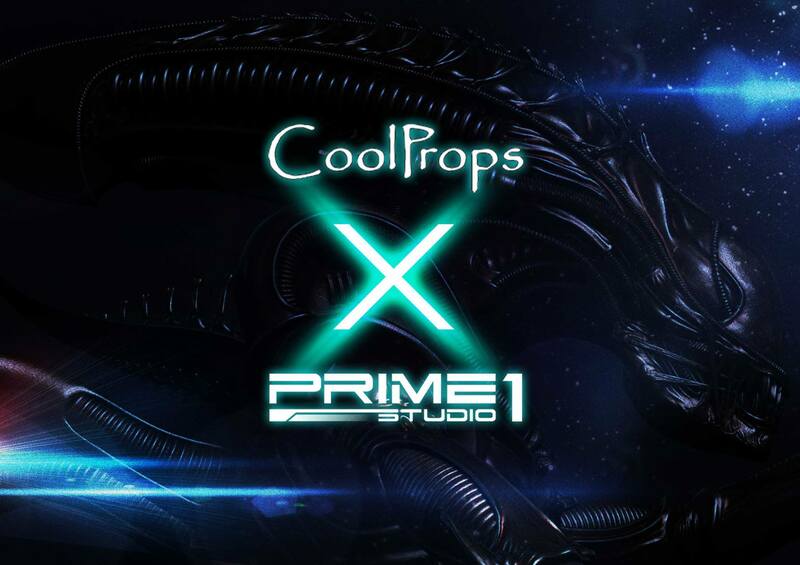 Prime 1 Studio is excited to announce our collaboration with CoolProps in making highly detailed and movie accurate collectibles from all Alien movies licenses. 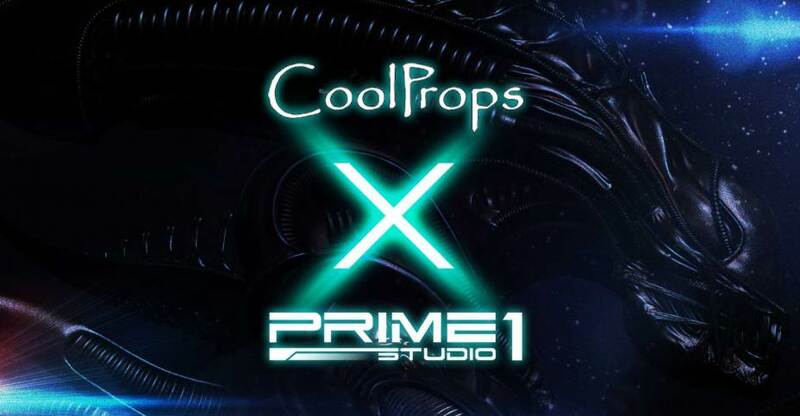 With CoolProps’ extensive knowledge and reputation for their movie accuracy sculpts combined with Prime 1’s proven QC and attention to details, this union of 2 TITANS is the ultimate dream come true for all Alien fans. This collaboration will also extend to the Predator Movie licenses. Please stay tuned for full reveal this summer 2017. Thank goodness, Alien and Predator are the two most underserved franchises in terms of collectables! It's about time somebody's putting something out for these niche properties. Yeah, an action figure would be nice. Prime 1 caters to the top end of the market: very expensive, intricately-detailed tabletop statues.